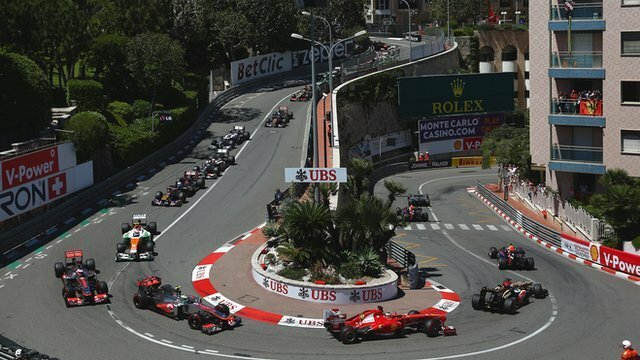 Lewis Hamilton and Fernando Alonso topped the time sheets in Monte Carlo yesterday, ahead of Sunday’s ‘jewel in the crown’ Monaco Grand Prix. The 2008 and 2005/2006 champions showed their class around the streets of the prestigious principality; Hamilton quickest in the morning despite oversleeping and arriving late to his garage, by boat, still in his jeans. Elsewhere, Australia’s Daniel Ricciardo continued to impress; the Red Bull new recruit flirting with the close proximity Circuit de Monaco barriers on a few occasions, finishing third (Practice One) and ninth (Practice Two); Practice Two ultimately producing limited running due to the unrepresentative conditions. Red Bull’s Sebastian Vettel (third), Toro Rosso’s Jean-Éric Vergne (fourth), Williams’ Valtteri Bottas (fifth), Force India’s Sergio Pérez (sixth), Force India’s Nico Hülkenberg (seventh), McLaren’s Jenson Button (eighth) and McLaren’s Kevin Magnussen (10th) rounded out the Practice Two top 10; Vergne and Bottas once again demonstrating their wet weather prowess on a tricky intermediate track. Johnny Backup: Should Fans be worried? I fancy Lewis Hamilton to win this one, it will be an interesting race for sure! 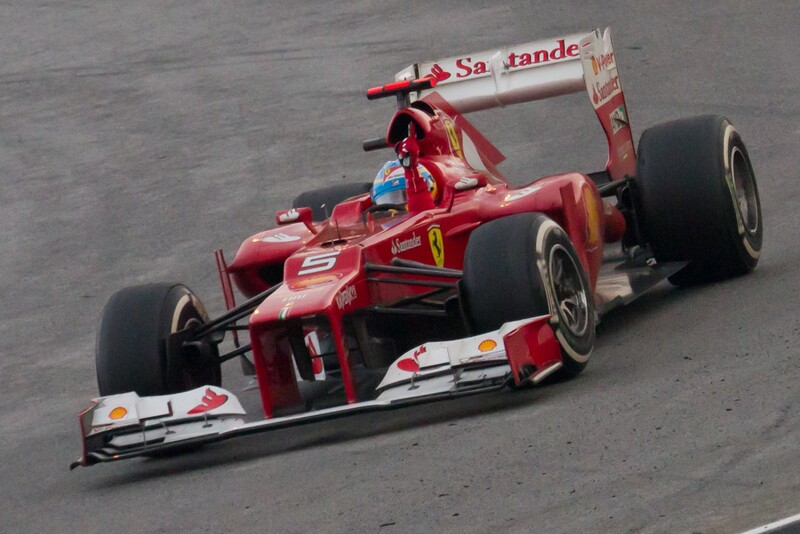 A writer who loves Formula One and football.